Q. Will my insurance cover my examination? A. Yes, provided you are currently eligible for an examination. Most insurances have limits on how often you may use their benefits. You may be required to pay a copay or a deductible out of pocket. Q. How do I know what I am eligible for? A. Your insurance card will have a telephone number and/or a website where you can get your benefit information. In most cases we will verify your benefits for you before your visit. Q. Does insurance pay everything? 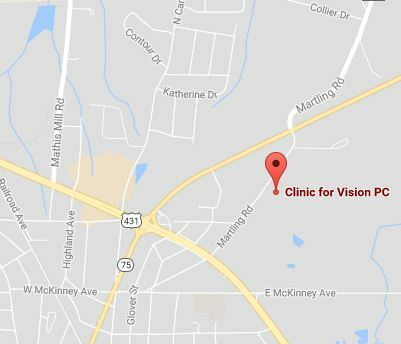 We at Clinic for Vision are committed to offering our patients the best in care and materials. Insurers do not always cover the full range of products and services we feel are best for our patients. If you have any specific questions about your coverage, please give us a call.